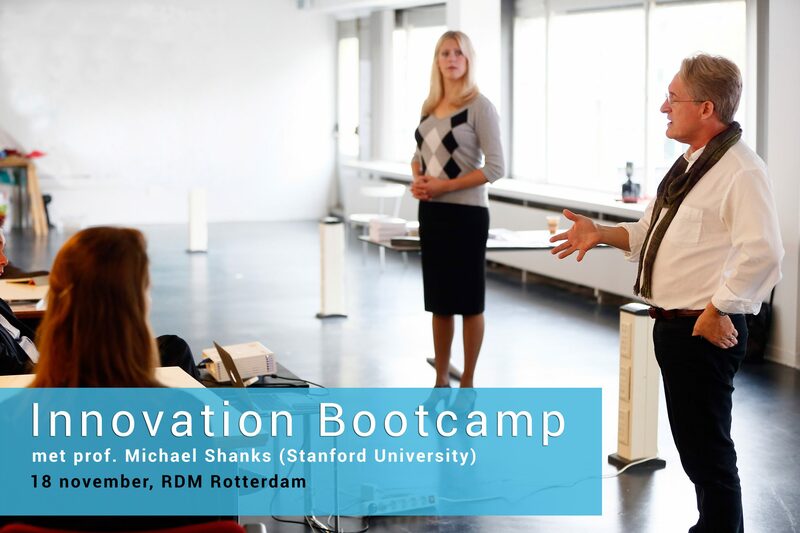 Op woensdag 18 november 2015 geeft Janne Vereijken samen met professor Michael Shanks, verbonden aan de d.school van Stanford University, een Innovation Bootcamp. So Spring Company offers a one-day “bootcamp” — a crash-course in design thinking. Rather than read the latest commentary in Harvard Business Review, Spring Company offers a hand-on exercise and experience, enabling participants to pursue a design challenge that will reveal just what all the fuss is about. The bootcamp will bring the expertise of Stanford University’s design school, the d.school, the renowned home of design thinking in Silicon Valley.